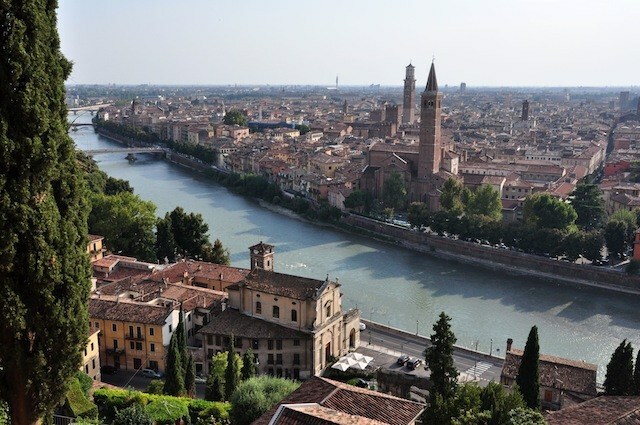 Rome: Florence, Venice, and Rome? Forget about it! Admittedly, these richly endowed (albeit over-touristed) Italian cities are destinations every traveler needs to visit at least once in a lifetime—probably more than once. But for those who want to experience smaller towns that still remain authentic and unvarnished by hoards of tourists, here are three under-the-radar destinations well worth visiting. Dozza: Located less than one hour from Bologna, this tiny medieval village is a living museum. To draw more tourists in the 1960s, the town launched Biennale di Muro Dipinto, what has become a permanent street art exposition. Well-known contemporary artists compete for the chance to paint the facades and doorways of the town’s residences and public buildings in September, every other year, but their works remain beyond that, increasing in number. Designated as one of the most beautiful villages in Italy, Dozza is dominated by two narrow, cobblestone streets that run in parallel. If you take a leisurely stroll on one and return on the other, you’ll see hundreds of dazzling murals that bring life to the town (small plaques identify the respective artists). Some are spanking new; others show the patina of age. Despite this heroic effort, the town still remains ooff-the-beaten-track. But the long-standing street art initiative speaks to the welcoming nature of the inhabitants.